Homesteading involves lots of pulling, prying, yanking, and tugging on things — everything from ripping out stumps, moving structures, to dismantling fences. Mechanical advantage is a must. There are a lot of tools out there that can give you the needed leverage, but one of the humblest and most versatile is the farm jack. The farm jack is a lot like any other jack you might have used, reduced to its simplest form. 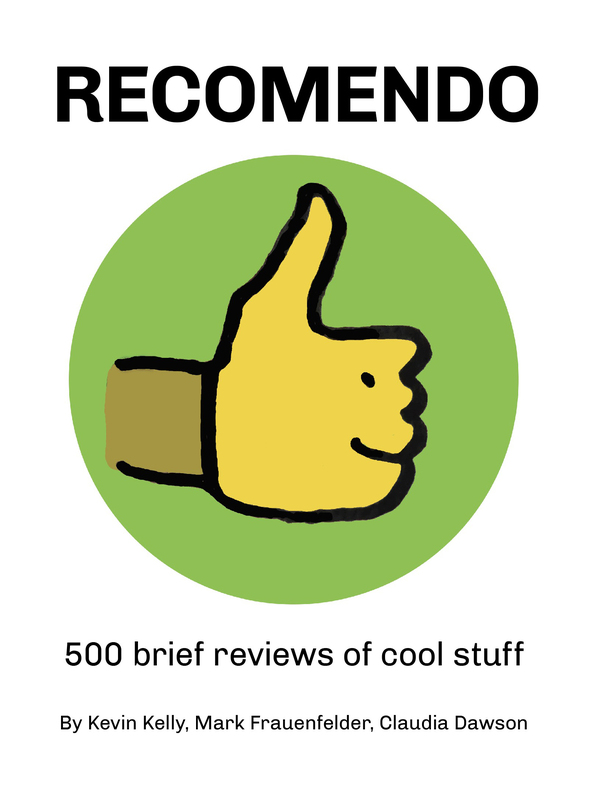 The entire thing has about seven parts, and it works with a simple spring loaded ratchet-and-pawl system that is nearly indestructible. 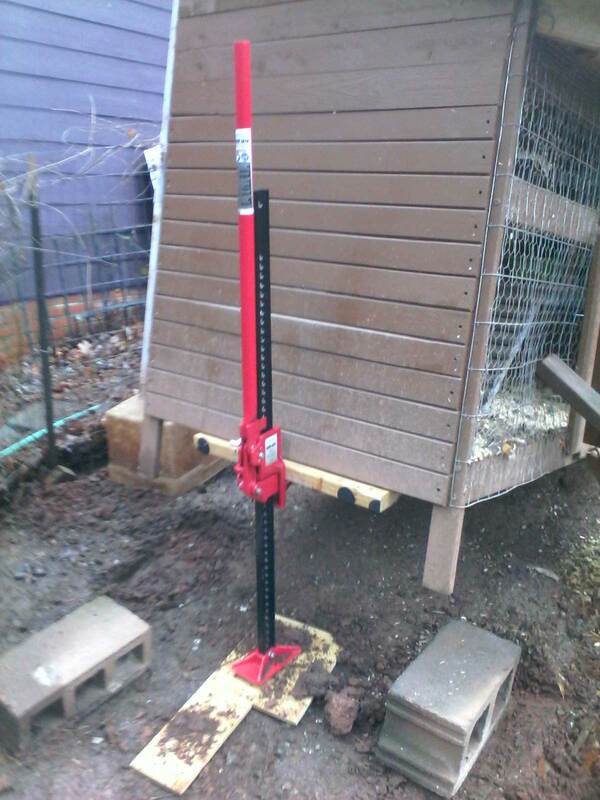 I’ve had the Pittsburgh farm jack for a year and I’ve used it for a variety of tasks that would otherwise have been either a big nuisance or just plain impossible, including moving a 400-pound chicken coop, pulling stubborn U-posts out of the ground, and lifting equipment into an elevated position for repair. 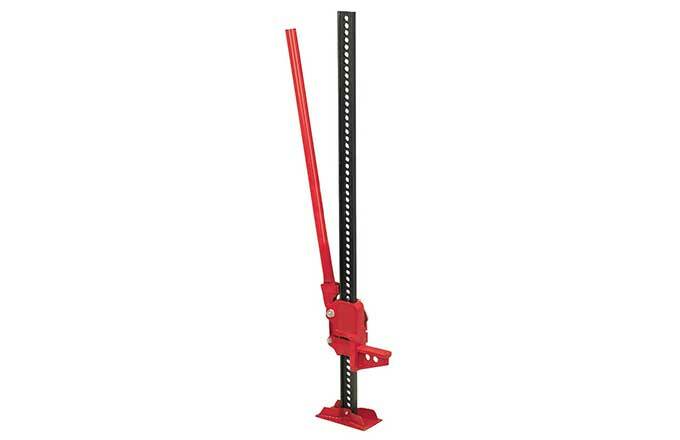 This jack is rated to 3.5 tons and has a maximum lift of 42 inches. The base has bolt holes in case you want to mount it to a board for better weight distribution, and the jack prong is just the right size to hook under a 2×4 to prevent marring whatever you are jacking up. You’ll also often see farm jacks strapped to the hoods of Jeeps among those who go off-roading — if your vehicle flips, it’s useful to have something available to help flip it back. As a testament to the value of this particular jack, it’s one of the few pieces of equipment at Harbor Freight that almost never goes on sale — but with a 20-percent coupon you can get it for under $50.